Back in 1969, when two men, John Rendall, and Anthony (Ace) Bourke saw a three-month-old lion cub for sale at Harrods in England, they just couldn’t resist purchasing the cute little ball of fur. Although it is not legal to own exotic animals like this anymore, at the time, the Endangered Species Act of 1976 had not yet been passed, meaning virtually any type of animal you could own. Although the lion was quite small at the time, we have to assume that it was basically an impulse purchase. After all, who can reasonably expect to house a lion in their home, especially Rendall and Bourke who happened to live right in the middle of downtown London. For many months after, they would often be seen galavanting daily up and down King’s Road in Chelsea with the little lion cub, who they had since named Christian. 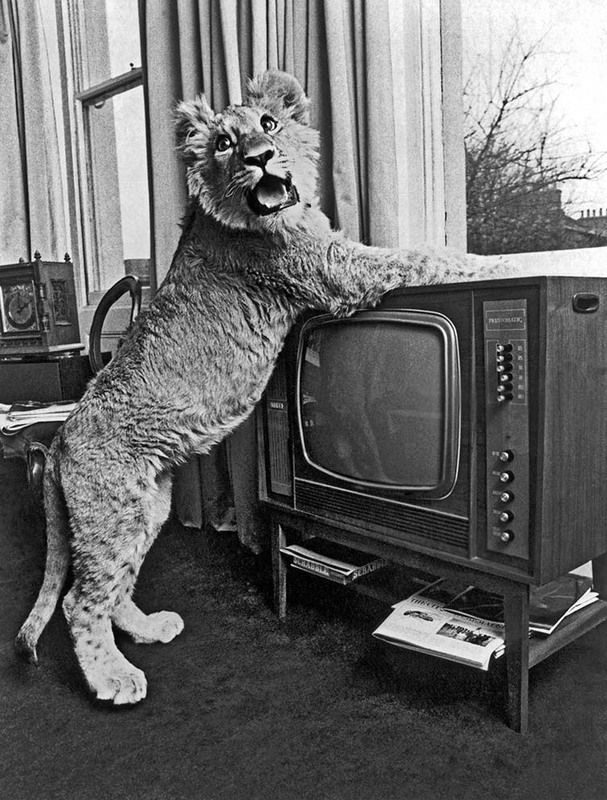 Although soon to no one’s surprise, Christian the lion started getting a little too big for their London flat. When you got a growing lion cub wandering around the living room, there is really only so much you can do to accommodate him. Lions need to run free and get plenty of exercise. 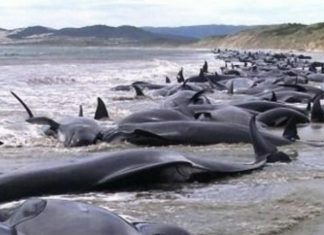 Not to mention their enormous appetites. Eventually, Rendall and Bourke being the responsible owners they were had to pull the plug on the whole thing. Christian needed a new home, so after a lot of work on their part, they finally were able to arrange to have him transported to Kenya. 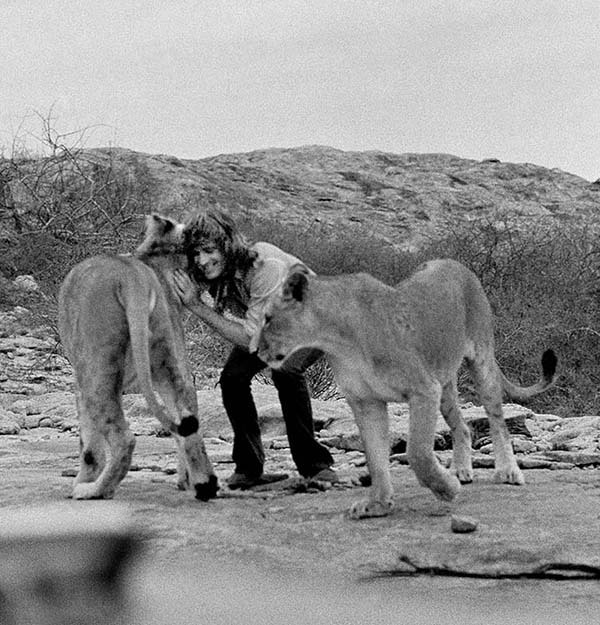 With the help of a British wildlife conservationist, George Adamson, Christian was rehabilitated into the wild. Two years later, Rendall and Bourke decided to return to Kenya to check on their little friend’s progress. In the meantime, Christian had developed into a full grown lion and had even become the leader of a lion pride. When Rendall and Bourke ventured out into the wild to greet their buddy Christian, no one knew what to expect. The video captured from that amazing 1971 reunion has accumulated millions of views on YouTube over the years, and once you see it, it’s easy to understand why. Christian sprints over to the two men, more excited than ever, and embraces them just like a dog would after not seeing its owner for a while. Christian jumps all over them, hugging them, licking them.. it really is a joyous moment. So joyous in fact, it might even make you want to adopt a lion cub as well. 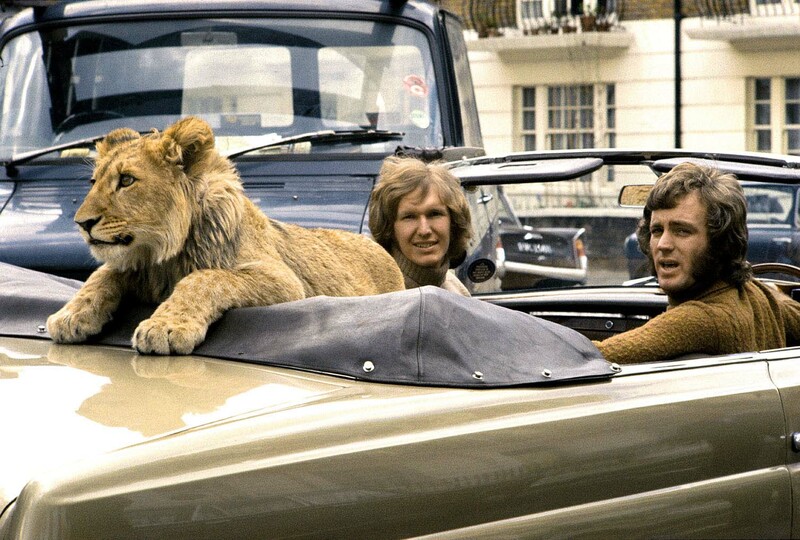 Check out the video below to see for yourself the incredible reunion between John Rendall, Ace Bourke, and Christian the Lion!